Total sales in tonnes of antibiotics in animals and humans fell by 19 per cent between 2013 and 2017. Efforts to reduce the use of antibiotics in both animals and humans have been highlighted in a new Government report. Published by the VMD, the UK One Health Report brings together UK data (2013-2017), on antibiotic resistance in key bacteria that are common to animals and humans. It also includes details on the number of antibiotics sold for use in animals and antibiotics prescribed to humans. The report shows total sales in tonnes of antibiotics in animals and humans fell by 19 per cent between 2013 and 2017. Over this period, total weight in tonnes fell by six per cent in people but was far greater in animals (35 per cent). It also shows that there was an overall drop in resistance to critical antibiotics. In food-producing animals, no resistance was detected in E. Coli or Salmonella to Colistin, and very low or no resistance was detected to 3rd generation cephalosporins. 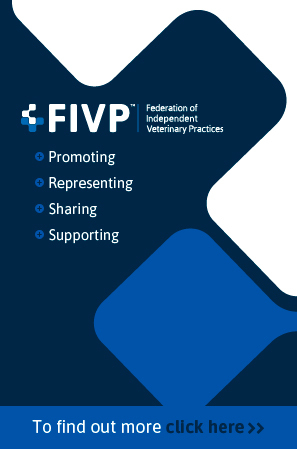 A key priority for the UK government is to protect human and animal health by minimising the development and spread of antibiotic resistance,” said Professor Peter Borriello, CEO of the VMD. “I am pleased to see our progress presented in this second One Health report, which provides valuable information for us to use to progress further in tackling the threat of AMR together. 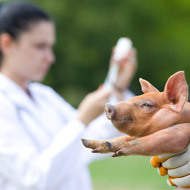 Responding to the report, a RUMA spokesperson said: “In farming, cutting the risk of resistance developing within veterinary medicine is a primary goal as we need to preserve the antibiotics we have to ensure we can continue to treat disease and – in doing so – safeguard animal health and welfare and food safety. However, we also need to ensure that risk to human health arising from the use of antibiotics in farm animals is kept to a minimum.